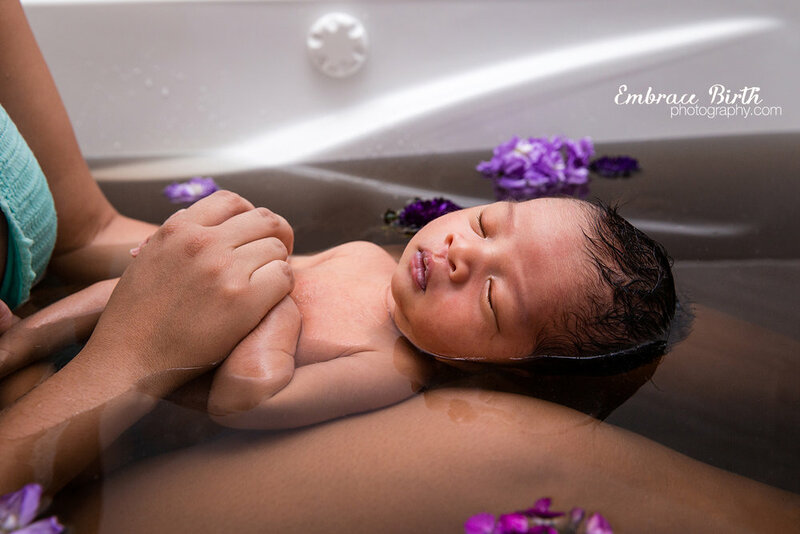 Your Herbal Bath Session can be done either two hours after baby's birth if you are delivering at home or at a birthing center as an add on to your Birth Photography package. 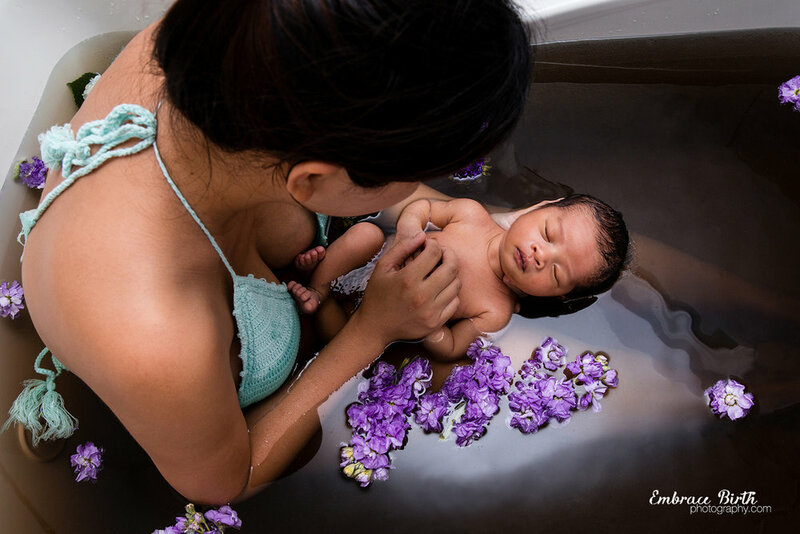 Otherwise, we can do this healing bath between two to four weeks postpartum. Babies absolutely love this warm, soothing bath and moms can't help but smile, giggle and cuddle. It's a very special experience.